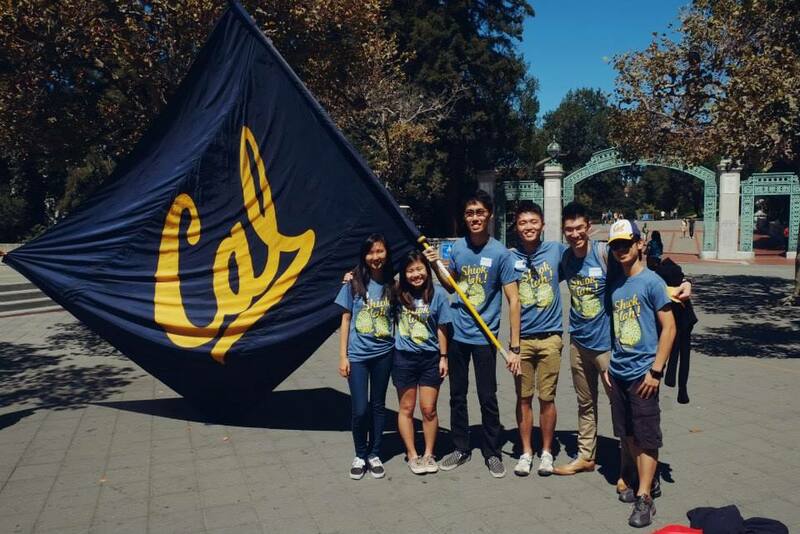 The Singapore Student Association (SSA) is a student organization that provides a close-knit family for students in UC Berkeley who are associated with or interested in the Singaporean culture. We organize numerous events throughout the year, ranging from social events such as the annual Thanksgiving retreat, to professional events such as networking sessions with San Francisco based firms or dialogues with renowned Singaporean civil servants and entrepreneurs. SSA also maintains strategic collaborations with other student organizations on campus to organize events that promote Singapore’s distinct Southeast Asian culture and heritage. These initiatives are primarily achieved through the East Asian Union (EAU), an umbrella organization that strives to share and unite different cultures across campus. We also work very closely with other culture-based clubs on campus to organize joint events. Besides organizing events, we also provide information, guidance and advice to prospective students from Singapore who wish to study at UC Berkeley. Our primary target audiences include undergraduates and post-graduates associated with Singapore as well as students from the NTU Renaissance Engineering Program (REP) and NUS Overseas Student Exchange Program.